Is the company doing good? or even some ask is it collapsing? Is that an Risk or an Opportunity? I have come across this situation in a couple of circumstances in my career life. 1st time when my senior left the company after few months of my joining, Initially i felt like being at point blank don’t know how to architect a product and maintain it, as it was my first experience in a product company. 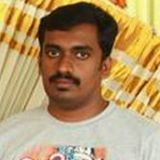 Till then i was building non maintainable apps in service business. Another question i had in mind was whether the company is doing good, am i taking a risk etc. At the end after around six months i was in a stage where i could manage the whole thing of course with the support of the junior team and the motivation from the director. We built the platform from scratch with maintainable and scalable architecture. With a lot of automations which saved manual human efforts as well. User base grown several times, at the time i left the company more than the salary or the position, what all i have learned was the most valuable for me. It took me to a next level, without those efforts it would have taken another 3 years for a professional to reach that position. Let me explain how i overcome those in generic so that it would be helpful for you guys as well. Whether it be a senior person or a junior person, decision of leaving a company is his choice and that may be because of many reasons. It can be a personal issue, It may be change in his career focus on a long term. Final fact is that you don’t have to worry about that. Next is the thought on how the company is doing? As long as you receive your salary on date, don’t worry about this, if you think like that you are doing bad to your company. You will have this in the chai and lunch conversations, obviously spreading the negative energy to others. This can bring a company down even if it wouldn’t have been. Put in your efforts as usual or even more (i will say why more in next section). 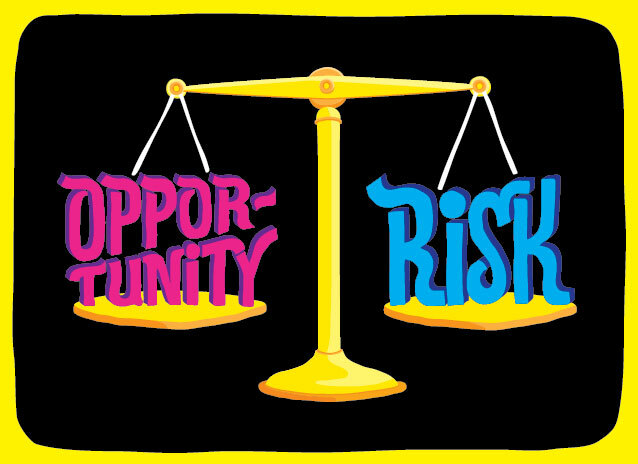 Finally is that an Opportunity or a Risk!. This answer is the key for the biggest change in your career and life. For me at the stage discussed, it was like some Risk and Opportunity as well as i had that eager to do architectures and implement the same. Once i started moving, when the things was working the question i had then was what’s next and down the span of one year, have achieved a lot and skillset in my career profile doubled. Think in that line if you see that as an opportunity and put in additional efforts, its great for you too not just for the company. After this for almost 2 years i was doing architecture level consultaions for multiple startups. 4 out of 5 is well running now on the same base platform i have architected. 1 unfortunately didnt take of due to multiple reasons. 1 in content segment went the organic path and the other 3 going well in seed fund , series A stage. If i didnt take up the oppurtunity i got then i would have never been able to do all these., still i would be just another web developer. Remember “If you are willing to do more than you are paid to do, eventually you will be paid to do more than you do.”. When you starts to do more dont think about the remuneration at that point of time, pay comes after hard work. It will take another few months for you to prove yourself. And the lucky part for you is how much ever senior the person is, that much time consuming is for another person to join, whether its difficulty in recruiting or notice period. So you have enough time to prove yourself, just take over and do that. Look in the mirror Say “GoodLuck” to yourself and move on!. After the performance reviews, most of the professionals have this feeling of “didn’t get as expected” unless they are in the top rating bracket in their company. Down the years it’s not surprising for me, as it’s not the person but his inner mind forces him to think so. Let me start with a story, infact a real incident. In the year 1992 researchers from Cornell University studied facial expressions and emotions of athletes who won. While analasing the prize distribution ceremony, the interviews they have given after that the Gold Medalist was the happiest one. That’s not a surprise but the shock was bronze medalists seemed so happier than the silver medalists. Interesting right, how a guy who positioned third can be happier than the one who got the second place. It’s our crooked mind playing behind this, the third one was so happy because he know for the fact that if he was not placed there he wouldn’t have been on the podium at all, but the one who won silver thinks only of the lost gold. When you start comparing yourself with others you start forgetting about what you have earned. Counterfactual thinking sometimes makes us feel good about comparisons and if you are thinking positively then drive you to achieve more. And on the other hand it makes us feel worse, starts the frustration and you will soon end up stop loving your company / job. How we can avoid this? Once we start doing the comparison with others, we will stop evaluating ourselves, where the real Failure starts. When we stop self assessment, our career is pretty much done there. For growing ourselves we need to know what we learned, how are we getting updated day to day growing ourself. Think of past six months what you were been and what you are now. What was your technical ability in your profession, what all you acquired new. Compare your self review with whatever performance review you got from your manager, speak to him and understand where you lack, set the goal for next six months and move on. 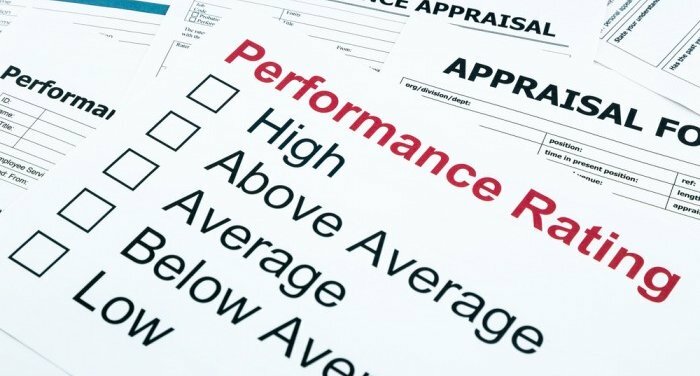 If you do the above, On your next self assessment you will definitely feel what your performance review is going to be. Always do the self assessment in all factors, on a career level, on your technical abilities, on your financial wellness, what you learned, what all things you bought in last six months, how much savings you made, acknowledge it be grateful to yourself, your friends, your company, your manager and the whole surroundings which made you so.